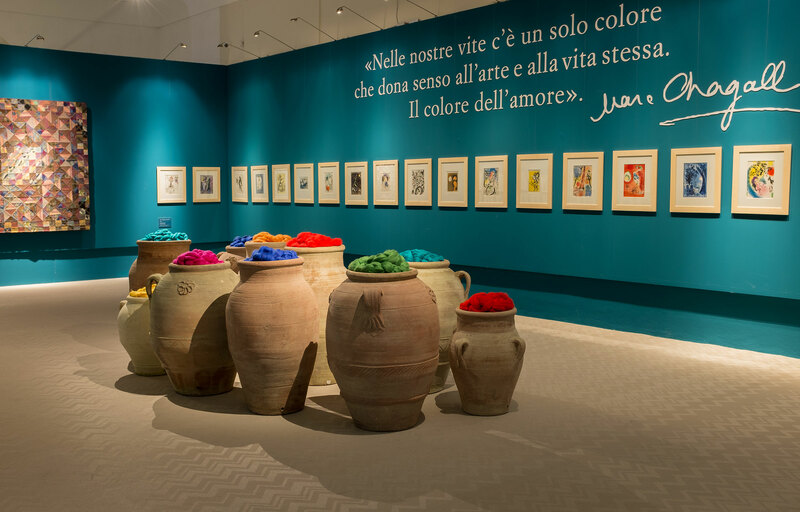 Adding another creative collaboration to the portfolio, Missoni and BOLON present a new exhibition which explores the dialogue between two artists: Marc Chagall and Ottavio Missoni. 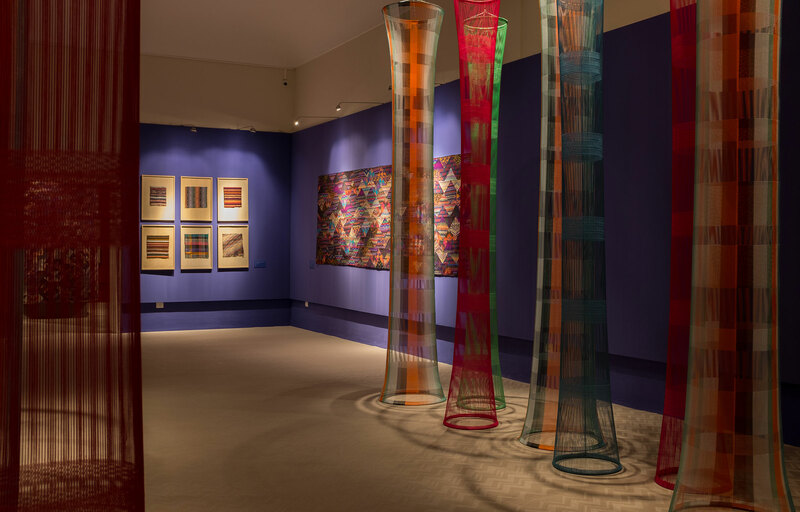 Curated by Luca Missoni, the exhibition celebrates art, illustrating the beauty of a mix of colour and material through the dimension of dream. 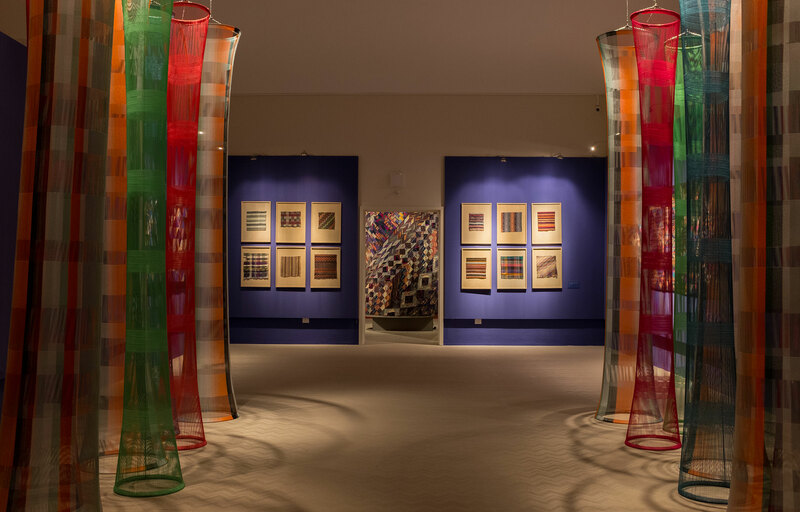 Featuring Ottavio Missoni’s original tapestries, textile paintings and studies, which led to many of Missoni’s most memorable knit creations, his art is displayed alongside inspired works from the great contemporary artist Marc Chagall. 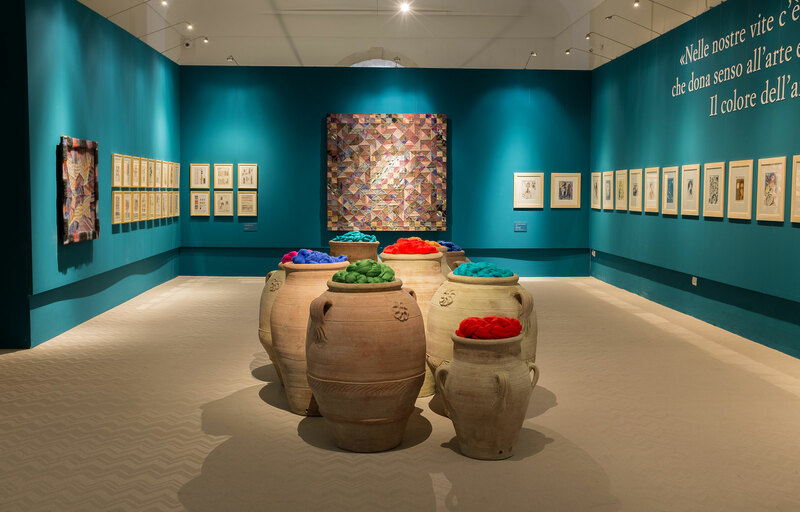 It is said that both visionaries emit a similar emotion which can be seen in the form of dream in various contemporary and classic pieces throughout the Gallery. The exhibit is open from April 14th until October 1st, 2017. Located in Corso Vittorio Emanuele, Noto (Sicily), Italy.